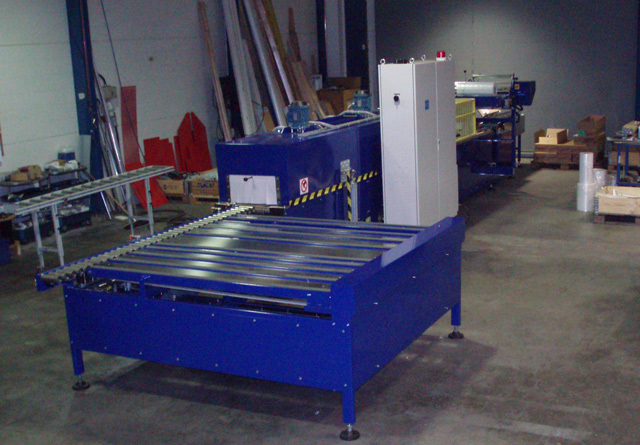 Shrink wrapping machine of type FK for Panels, Wood strips, Pipes, Boxes, etc. This machine type of ours is extremely proven and capable. 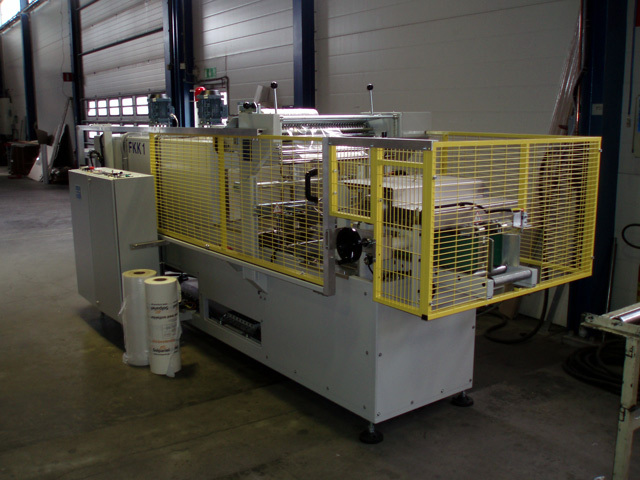 Today there are more than 150 machines of type FK in service. Capacity is 25-40-50-60-80 meter / minute as standard. 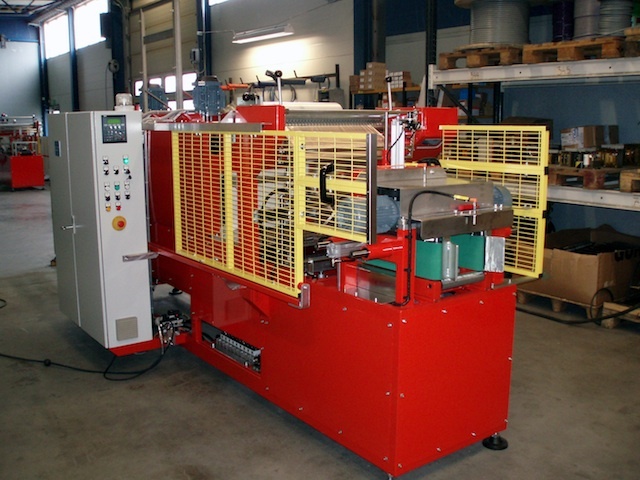 This machine is manufactured in our factory in Lerum / Sweden which means that we are able to deliver directly from our warehouses. 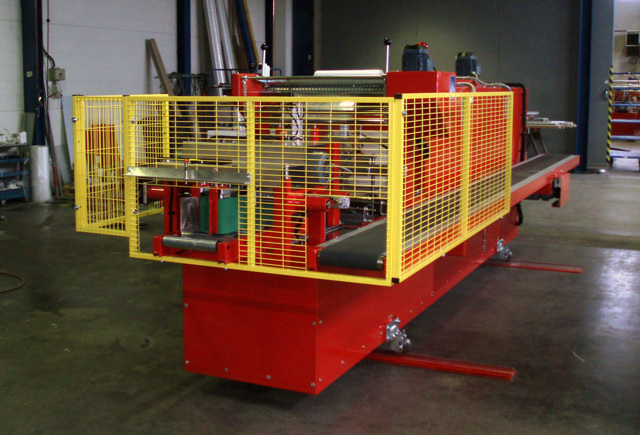 Installed and setup for production in your factory without a middleman. For immediately delivery we have FK 25 and FK 40 with a very attractive price. The machine has a variety of accessories and in different designs. 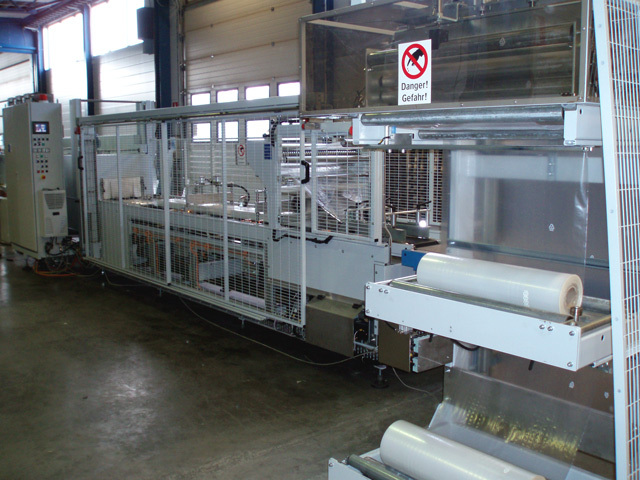 We design and manufacture packaging machines to industries and we have done that in 30 years with over 600 machines in production in 40 countries all over the world.